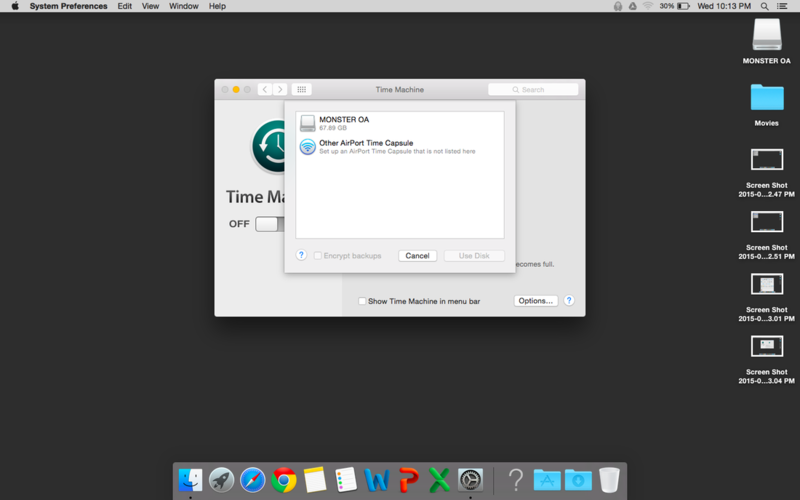 The most comprehensive way to back up your machine is to use an external hard drive and Time Machine. This method does require you to purchase an external drive roughly 500GB in size. These drives can be purchased for around $50.00 at most computer stores but offer the best protection for data recovery in the event of a computer failure. 1. Lets begin by plugging your external drive into your old Macbook Pro. 3. 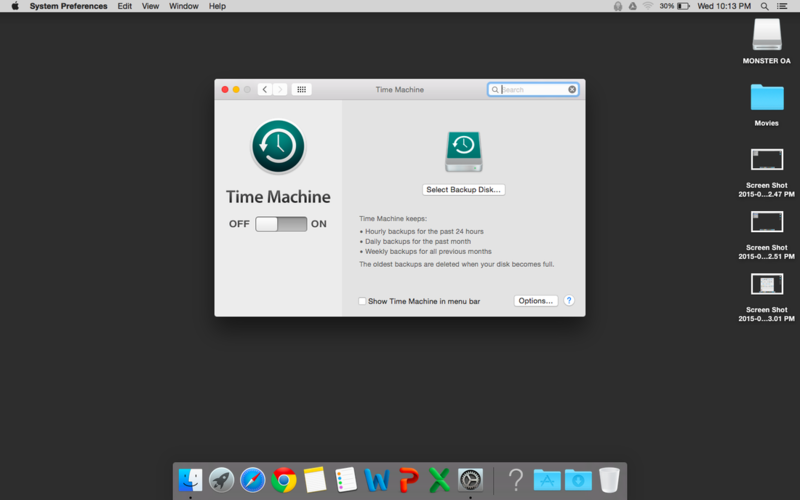 Click "Select Backup Disk"
You can also check the box to show Time Machine in the menu bar. This will give you a visual indication of when the backup is done. Be sure to plug in your backup disk often so you always have a current backup. When you receive your new Macbook Air your backup files will be used to migrate your data. This method is less comprehensive and you will have to manually drag all content you would like to backup and transfer to your new computer, however it is a 100% free option. Items you might want to consider backing up would be located in: Desktop, Downloads, Documents, Photos, Music, and Movies. The easiest way to copy your files to Google Drive will be to use the Google Drive client on your mac. It will be located in the Applications folder. 1. 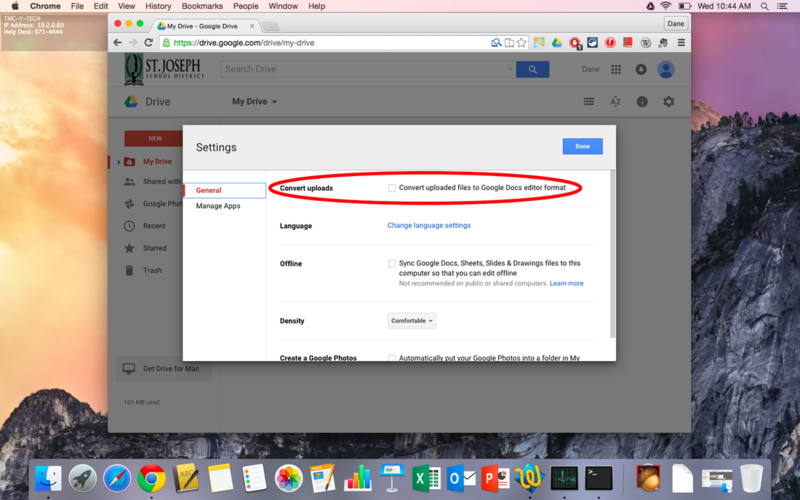 Login to google drive on the web via your browser and click settings. 2. 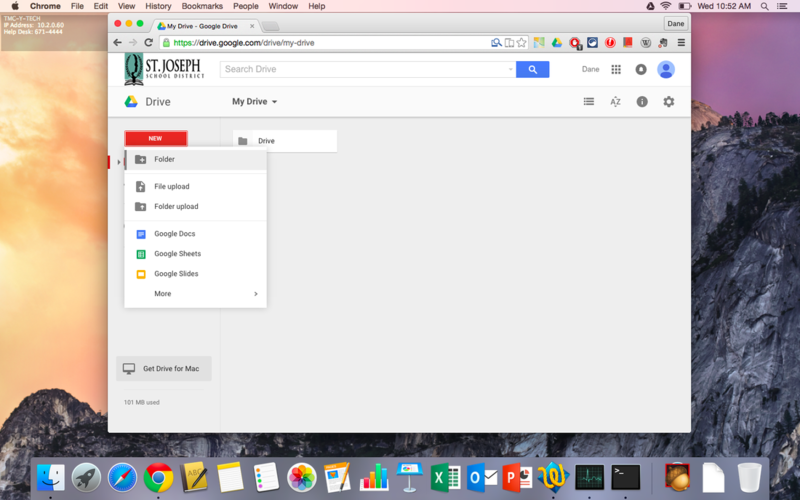 Make sure the convert uploads to google docs editor format is unchecked. 3. 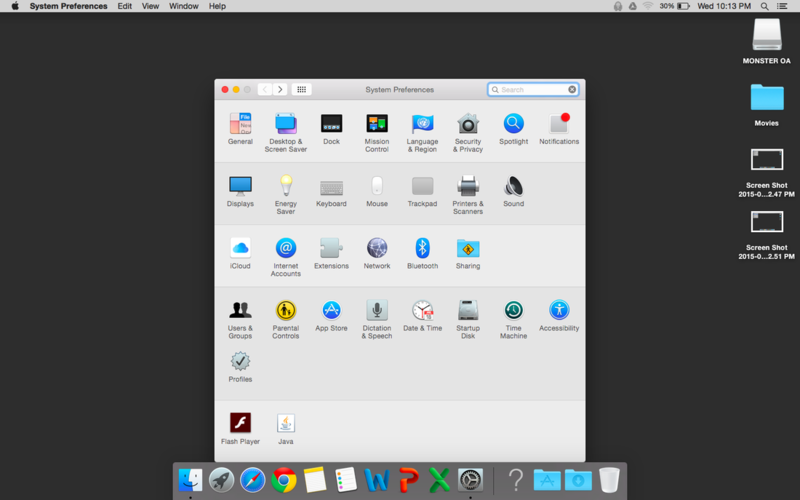 Click new, select folder and name it Backup. 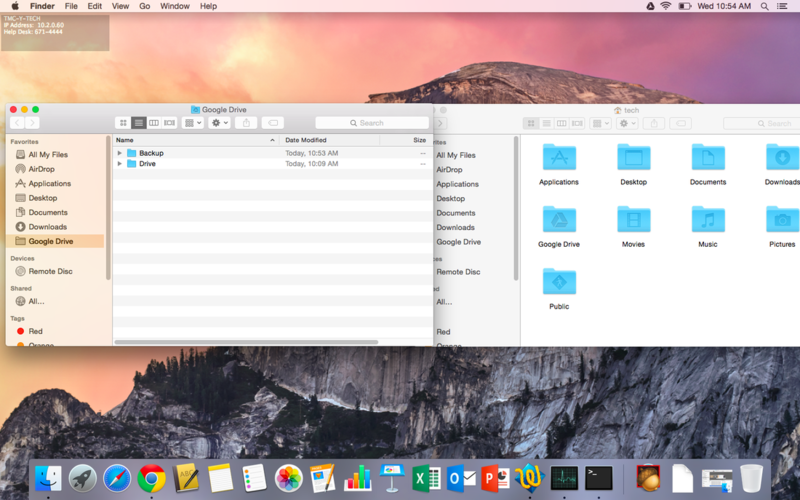 When you make a change to a file that has previously been backed up to your Google Drive you will need to re copy it over to make sure the most up to date version is copied to your new MacBook Air.